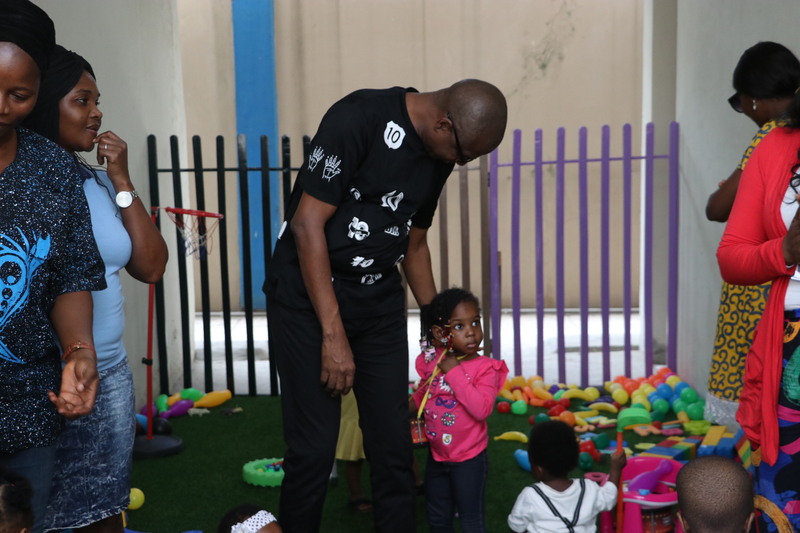 It has been back to back fun for the beautiful kids at the Courteville Cradle Court Crèche and Pre-School as they held their end of year party couple of days after Santa Claus came to town. 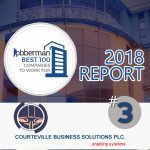 The event which held at the Courteville Business Solutions Plc premises on 38, Commercial Avenue Sabo Yaba was fun filled for the kids. 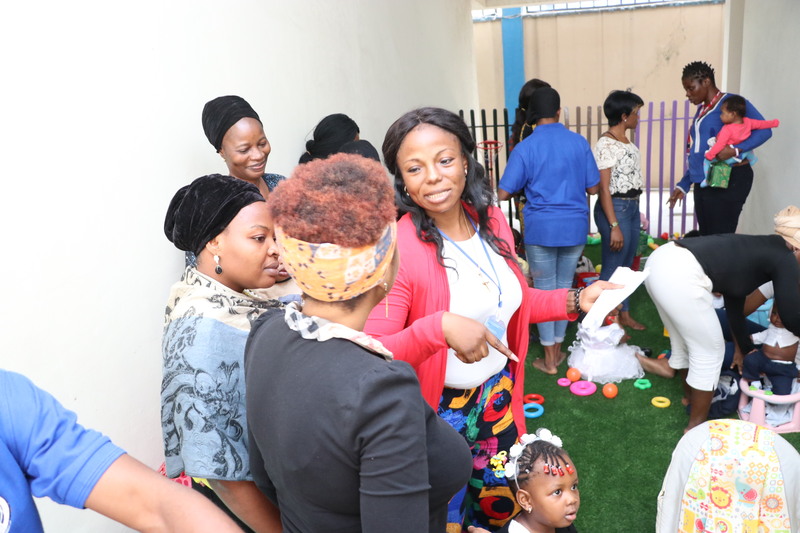 The event was kicked off with an opening prayer by one of the parents of the kids in the Crèche before a number of the parents present gave speeches in appreciation of the Group Managing Director (GMD), Dr. Adebola Akindele who brought the dream of the Crèche to the fore before the provision of facilities for the Pre-School. The opening of a Nursery school is also in the works. Things don’t get better than this. 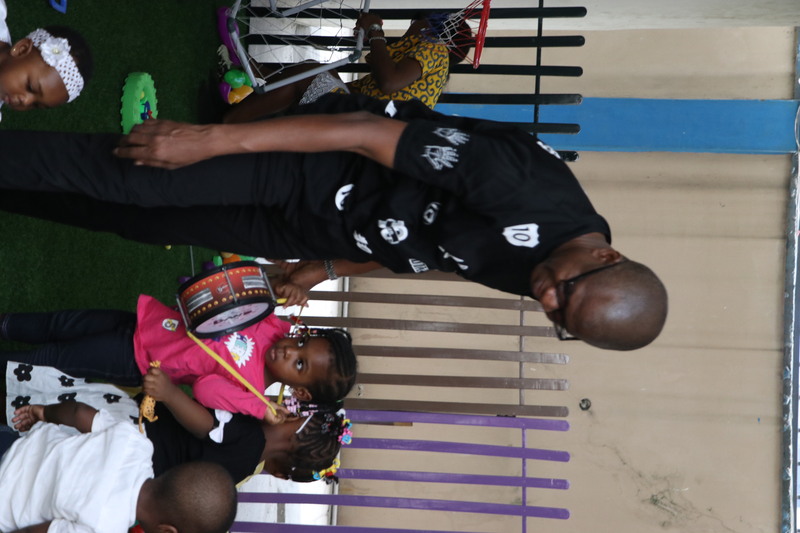 Dr. Akindele also gave a speech on his plans for the steady growing citadel of learning. 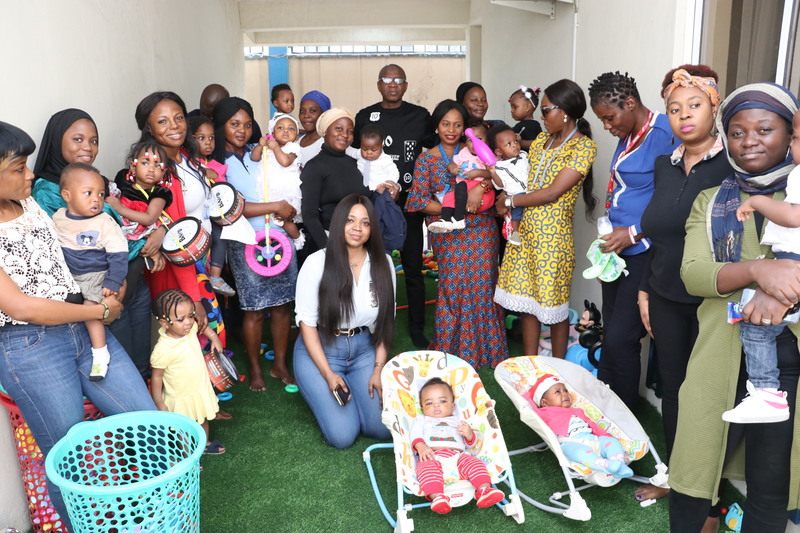 Pictures were taken and gifts presented to the caregivers, the teacher, the security guard who had also been a good influence on the kids and the person in charge of taking care of the surroundings afterwards. 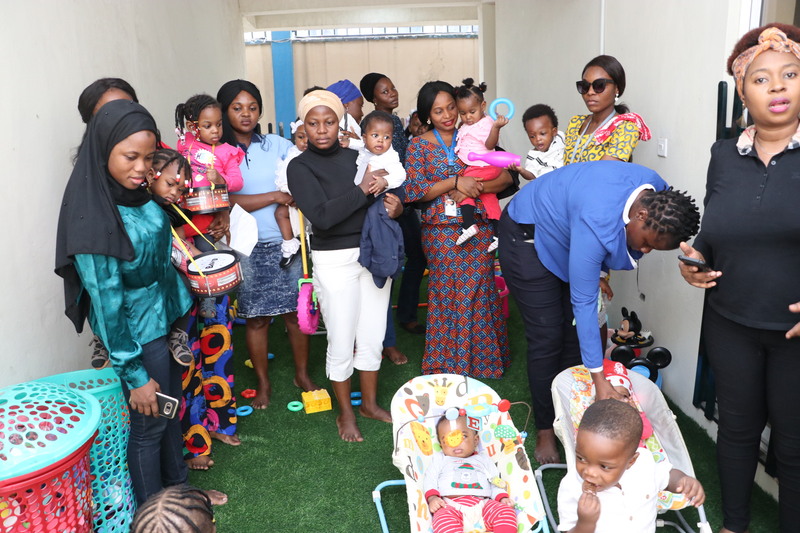 The kids were also treated to different games before the whole event was wrapped up with a question and answer session for the parents, refreshments and dance and merriment followed. 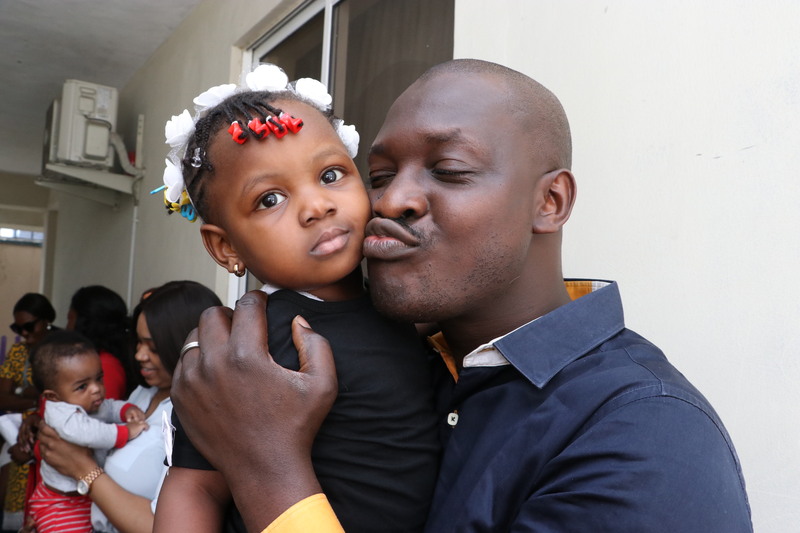 A big shout out to Dr. Akindele for his immeasurable support as always.